Hello all you crafters. 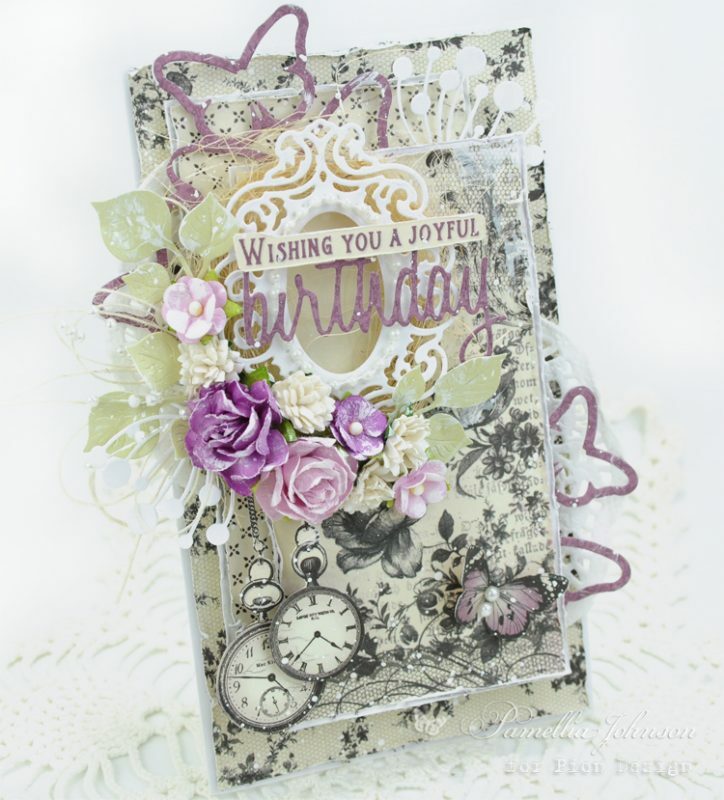 I thought today I would show you the versatility of Pion Design’s Halloween collection – The Witching Hour. 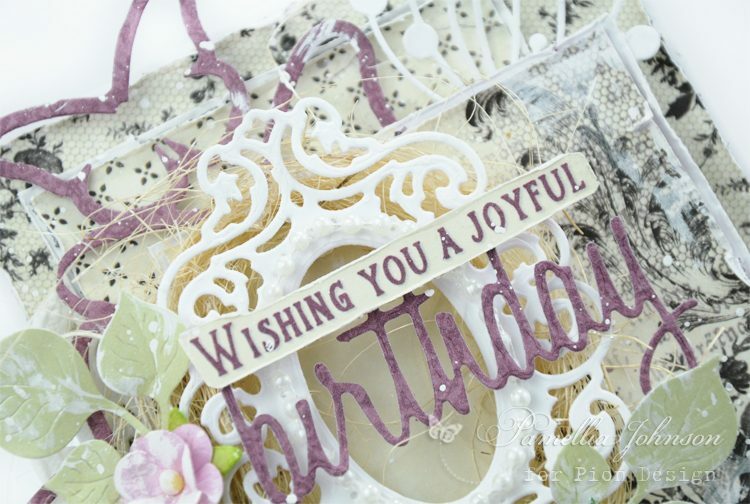 I have made this elegant birthday card featuring some of these fabulous vintage papers! 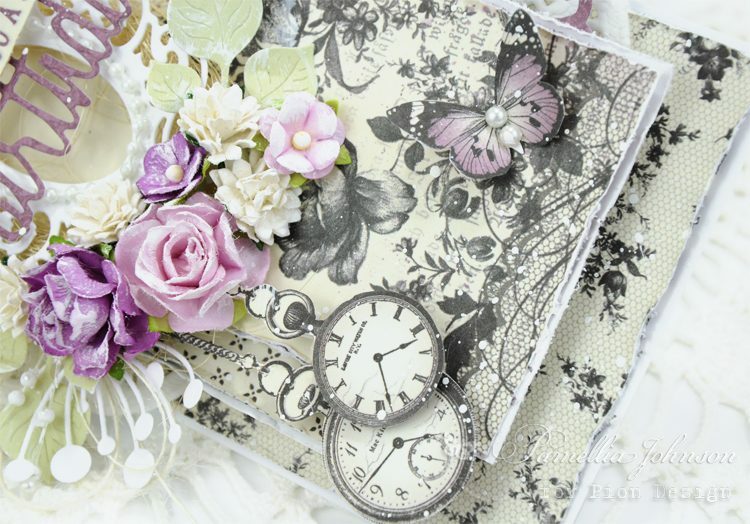 This collection can be used long after Halloween is over, so don’t miss out!